It's Wednesday! Time for another round of Treasury Challenge. Anyone can play! Challenges last 24 hrs. 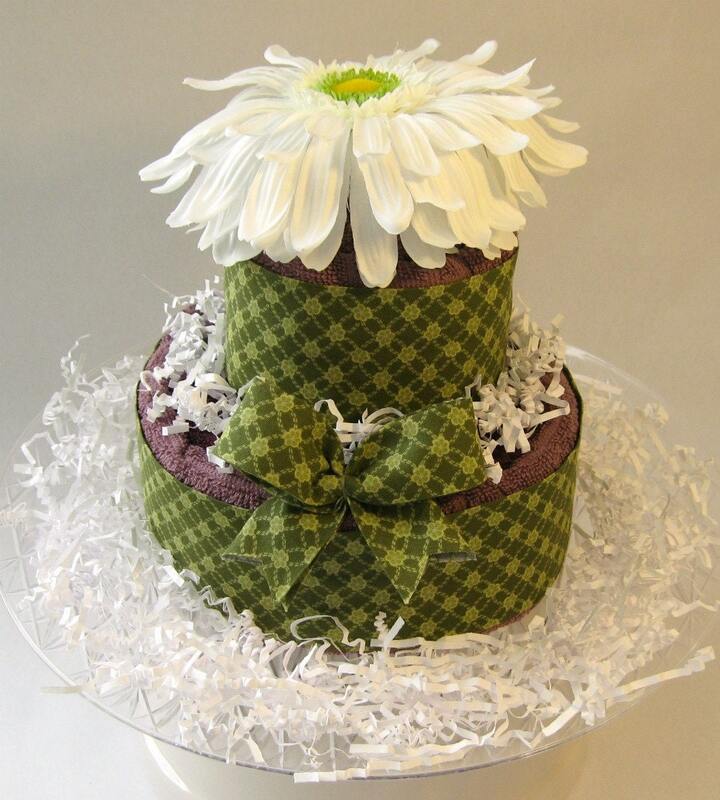 This week we'll all include nobakecakes' item, Towel Cake- Purple and Green. The theme this week is up to you!